There are several reasons the IRS audits; some are random, others may be due to a relationship with another audited taxpayer or an uncharacteristic change in the tax filing. 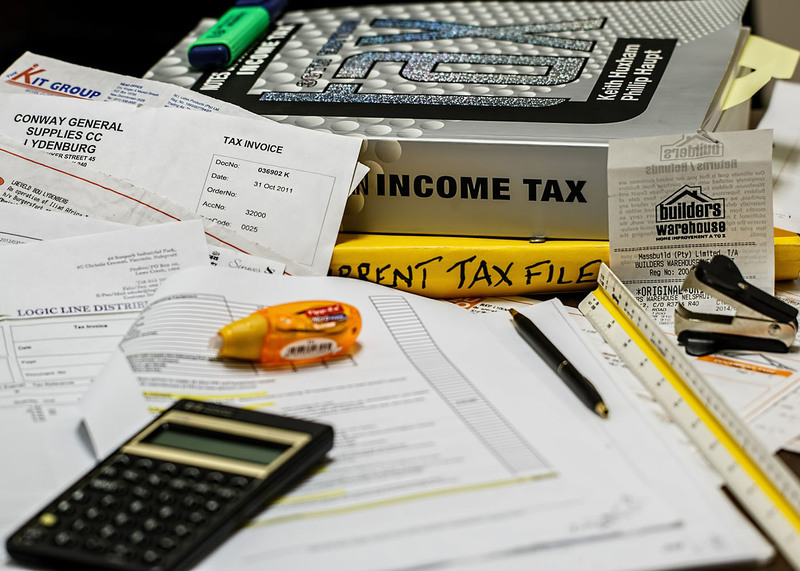 You can survive an IRS tax audit, even though getting through the process can be nerve wrecking. When you receive your letter of notice, it's important to respond within the specified timeframe. If a professional prepared your taxes, it’s time to make a call to them. Most preparers can make the first call to the IRS for you and find out what triggered the audit. Ignoring the notice only makes the situation worst, resulting in more severe IRS decisions and outcomes for you. The notice generally states the cause, asking for clarifications or proof to validate the deductions. The resolution could be as simple as providing copies of receipts or credit card statements disclosing evidence of payment (deduction). Independent contractors may have clients who submitted 1099-Misc forms to the IRS, and by accident, the 1099 form never reached its destination. As the taxpayer, you are required to report all of your earnings. You’ve read the letter prompting the audit. It’s time to get the tax files and documents for the year(s) being audited. If the audit is related to business, work with your accountant and CPA in gathering the documents. Personal tax filings should include earning statements received from employers, financial interest or retirement funds. Gather all of the records if you filed a long form for deductions on your personal 1040 along with the deductions taken on Schedule C for business. The documents should be reconciled with the tax years — medical bills, charitable donations, home business expenses, etc. Answer all of the questions as simply as possible — don’t voice your opinion or allow your emotions to intrude with the audit. If the problems are minor, you may be able to handle the issue through telephone conversations and by faxing the requested documents directly to the IRS representative. For a field audit — it's likely that you'll need some help. Consider asking your tax preparer or CPA to attend the meeting in your place. They are better prepared to answer IRS questions without opening up other issues that have nothing to do with the audit. Once the session is concluded, you will be updated on the findings. IRS audits can include the past three years of tax filings. Over time for many of us, records are moved and sometimes lost or damaged due to natural disasters. The IRS does have some mercy, allowing you to reconstruct the missing documents. Tax forms can be requested from the tax office. Many employers and contracting clients keep records of payments and expenses. Financial institutions, credit card companies, and accounting services keep client records. Ask for copies. As a small business, the tough work often comes in recreating a mileage log. Hopefully, you’ve kept a dairy or still have your old appointment calendar to track your movement. Something, we don’t always think about for proof of mileage — a vehicle’s odometer. Mileage is recorded during oil changes — service companies keep the data. This tip isn’t about getting out of paying taxes. It’s about defending the allowance of the tax issue. Unless you are prepared to talk about IRS tax codes and explain how your situation fits the process — it’s a good idea to have a professional represent your case. As difficult as it may seem, stay calm. As a taxpayer you have individual rights when it comes to being audited. As a tax collector, the IRS reviews each tax filing for errors or extraordinary deductions affecting the due taxes.